Give our irresistibly cuddly Ramon Bear to the most deserving person in your life. 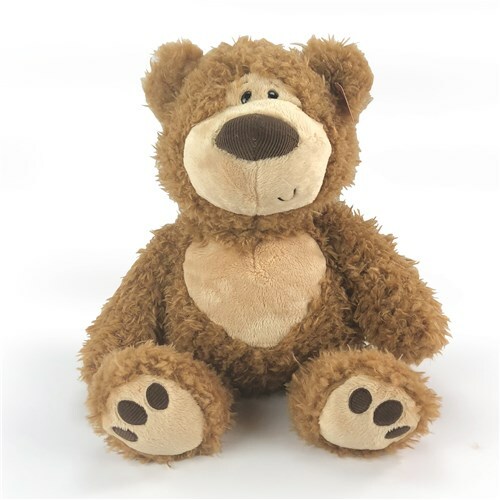 This non personalized soft 18" tan teddy bear is the perfect way to celebrate any occasion! Ramon is unique two tone brown plush material. Features an adorable expression that's impossible not to love.